9:15 am - The challenge of climate change. Strategies for adapting production of rosé wines. How will climate change affect vines, wine and the vineyard trade? 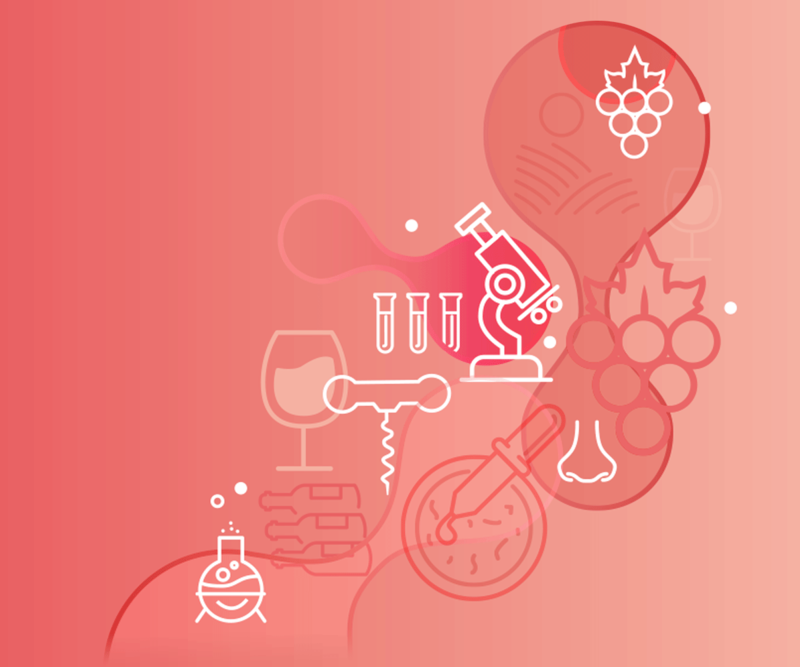 How will climate change affect the production of rosé wines? In Spain, how are vineyard actors preparing for climate change? Why is the ecological transition also an issue for rosé wine producers? Varietals, clones… What plant material for the production of the rosé wines of tomorrow? In the cellar, how do you reduce your carbon footprint? How can an ecological transition approach be implemented across an entire region? The example of Champagne. 11:30 am - Anticipating changes in consuption patterns as a result of climate change and ecological transition. Foreword by Eric Giraud-Héraud: Directeur de recherche INRA, chercheur au GREThA/Université de Bordeaux. Chaire Idex/Université de Bordeaux, Région Aquitaine "Vin, Stratégies d’entreprises et Consommation durable"
How will climate and environmental issues affect consumer behaviour tomorrow? 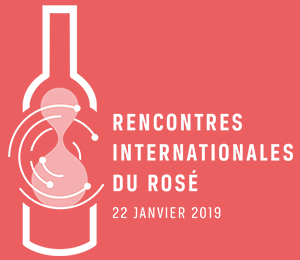 What international development potential for rosé wines in 20 years? What growth prospects for rosé wines? The Chinese market example. How are the styles of rosé wines evolving around the world? 17 companies, organisms and association will present their innovative products / services.